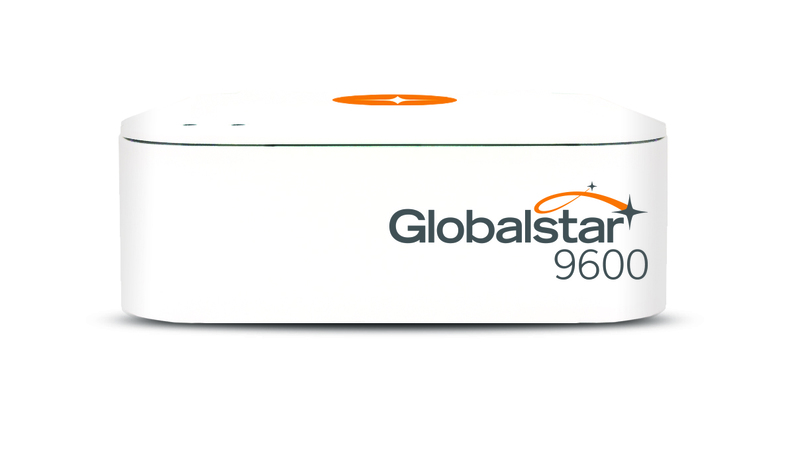 Globalstar keeps you in contact from remote locations around the world. 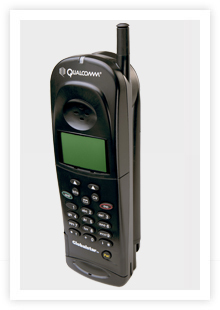 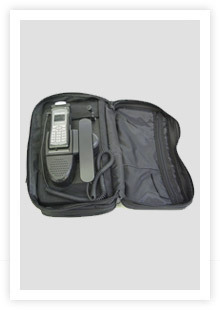 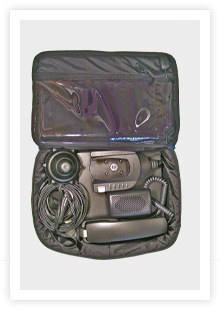 Small easy to use Handheld Phones are great while traveling in remote areas. 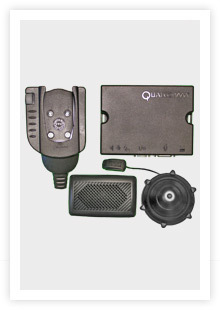 The Car Kit supports hands-free convenience while driving. 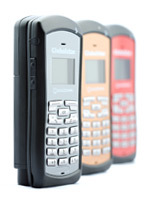 Fixed Phones systems provide remote home and offices with telephone and data service. 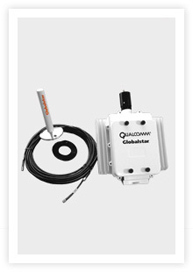 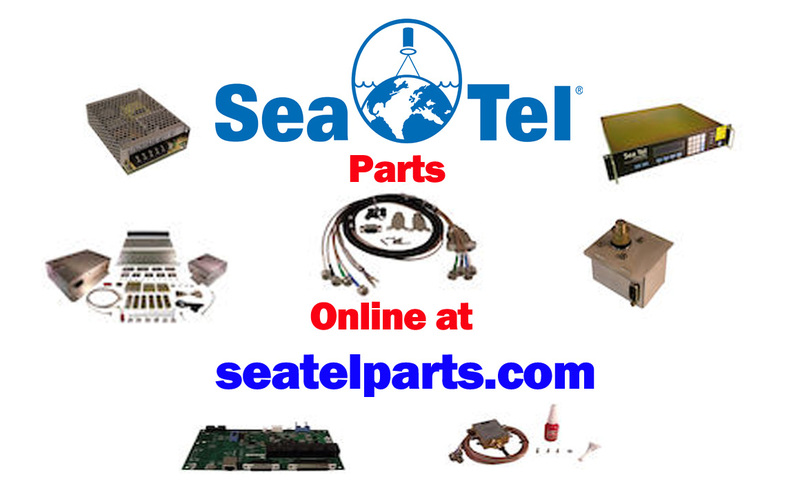 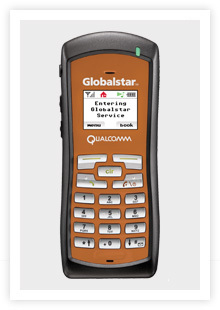 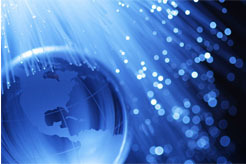 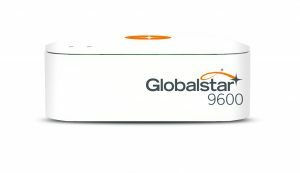 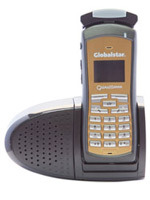 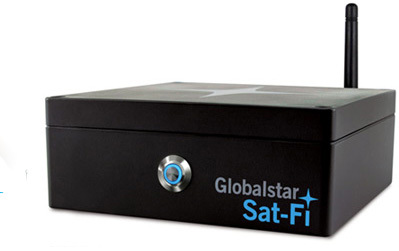 Globalstar connects you in places where cellular and land lines are unavailable. 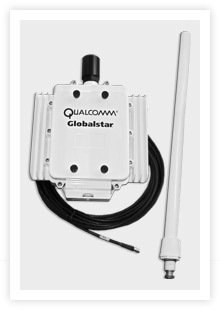 Wherever your business or life takes you, you’ll have the benefit of affordable communications.